If you have a juicer, you can juice anything! I have done cabbage, sweet potato, zucchini, beets, as well as carrots, celery, peppers and fruits. 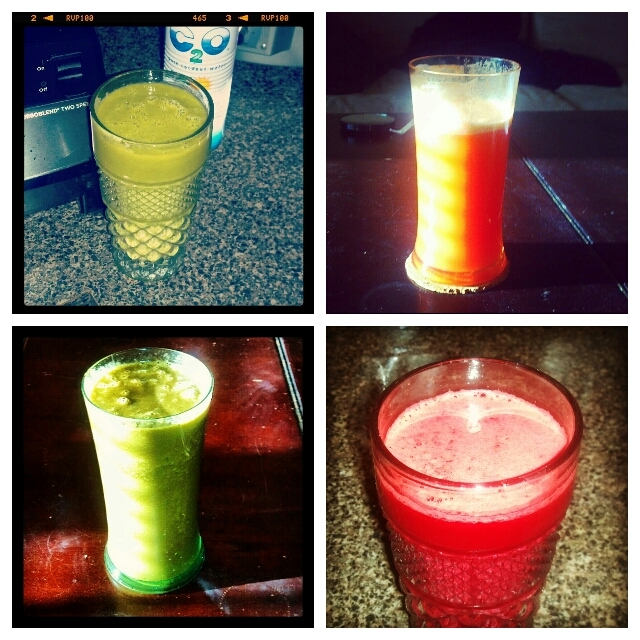 Sometimes it’s just nice to make a glass of juice and mix in as many fruit/veggies combinations that you can! Click here to access all Juice recipes!